Next I will be doing a comissioned portrait. Stay tuned for updates. 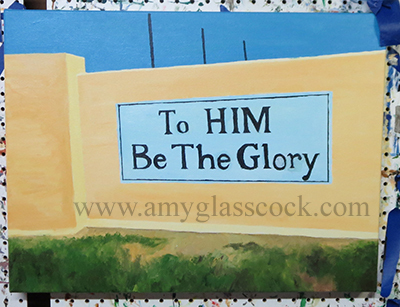 I started my commissioned portrait today by working on the background. 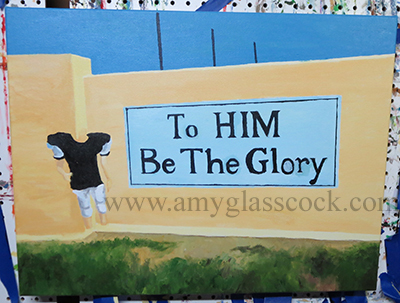 I began adding in the football player today. Painted pretty much all day to get this one finished quickly. It sure was fun!